Similar to humans, believe pets also experience health complications and plights. While many veterinarian visits are mandatory such as annual check-ups and vaccination shots, pet owners will conceivably make an emergency visit to the veterinarian at least once in their pet’s lifespan. Although an unfortunate event, life mishaps transpire unexpectedly. Furthermore, alike humans, health and medication bills can be extortionate, particularly unexpected ones. Consequently, humans elect to enroll in a health insurance plan by remunerating a fixed monthly premium, evidently saving them significant amounts of capital when faced with a medical expense. However, this factor is often overlooked by many pet owners. 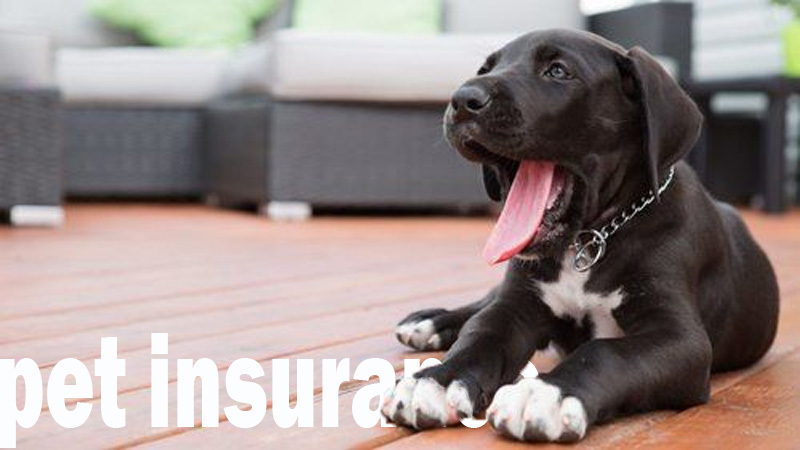 As a matter of fact, less than 1% of all-American dogs and cats are insured. This is a staggering number considering that over 68% of American households own a pet, totaling close to 200 million pets. In the United States, the pet insurance market is expected to surpass $1 billion by 2019. Additionally, in 2016, the expenses for veterinary care accumulated to over $16 billion. Shopping for pet insurance is quite simple, as you can easily shop online or by phone. A simple google search reading pet insurance company for an example, will result in an abundant number of results of numerous pet insurers. Although many pet owners believe that pet insurance may be another major stressful expense, the average annual cost of pet insurance in 2017 was $41 per month, varying by dog breeds. Similar to the automotive industry, your policy rates depend on your pet’s age, health profile and level of care you choose. The most expensive dog to ensure is the English Bulldog, while the cheapest to insure being the Dachshund. Many owners are realizing the benefits emitted by obtaining insurance for their pets, as the pet insurance industry actually experienced 22% annual growth from 2016-2017. Statistically, the number one reason pet owners purchase pet insurance is to possess the ability to make decisions regarding pet treatment without contemplating whether they can afford it or not. The second reason people insure their pets is from previous experiences with veterinarians where they were faced with high medical bills. Every pet owner cares tremendously for their pets. With a pet’s active lifestyle, injuries and mishaps are inevitable. Consequently, 75% of all pet policy holders make a claim within the first three years following enrollment. Furthermore, more than 50% of all policy holders file a claim each year. Pet owners also almost never expect the bill amount after making an emergency visit to the veterinarian. In 2017, 21% of pet owners who visited the veterinarian spent over $5,000 for emergency surgeries. Additionally, only 11% of pet owners spent over $10,000 for issues related to heart disease, which can cost more than $20,000. The most conventional pet insurance claims are for torn knee ligaments in dogs, with foreign object ingestion following. Pet Insurance not only provides owners with a piece of mind, it can also save you from legal issues. If your uninsured dog unfortunately bites another person, you may be sued, and be faced with numerous fines, while your dog may be put down. When shopping for pet insurance, make sure to compare premiums, terms and conditions, exclusions, free-quotes and a sample policy. Not matter your dog’s age or breed, there is an available policy to insure your beloved pet and give you a piece of mind.